Organisers of the Birmingham St. Patrick’s Festival, in partnership with Kiely Bros, are thrilled to announce the music line-up for the St. Pat Rock’s Festival Stage 2018. 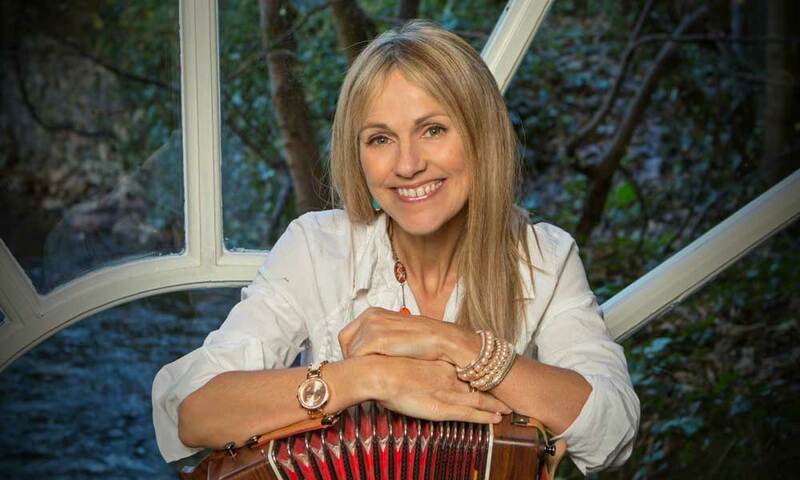 Headlining the Festival main stage on Sunday 11th March will be Irish folk royalty Sharon Shannon. Sharon Shannon is an Irish musician who has enjoyed success as a solo artist and with the band, The Waterboys. She has performed all over the world and for many politicians including former US President Bill Clinton. Her album Diamond Mountain Sessions, that included the song The Galway Girl, recorded with Steve Earle, went triple platinum back in 2000. She received a lifetime achievement award at the Meteor Music Awards and continues to record and tour.  This performance has been sponsored by DP Interiors Ltd, a specialist interior contractor based in the West Midlands that shares the Festival’s passion for music. Supporting Sharon Shannon on the St. Pat Rock’s Stage will be the Conservatoire Folk Ensemble, the UK’s biggest folk band! The 50-strong Birmingham based ensemble are known for their energetic and powerful live performances that have often moved audiences to tears. The Conservatoire Folk Ensemble, led by Joe Broughton, recently went viral after performing for intermittent slots across an entire day at Grand Central Station earlier on this month. Kicking off the live music on the day will be the O’Fibb’s, a local Irish band based in Birmingham. They will be followed by Farró Social, Britain’s first indigenous Forró band comprised of multicultural Brummies whose backgrounds include Jamaica, India, New Zealand, Ireland and the Black Country. The St. Pat Rock’s area will also feature street food, outdoor bars – including a Guinness only bar and cocktail bars, and lots of fun and games! The St. Pat Rock’s Area will open at 1pm and close at 7pm. The parade and festival committee members are excited to welcome all performers to the festival and to the stage and are looking forward to the best St Patrick’s Festival yet.